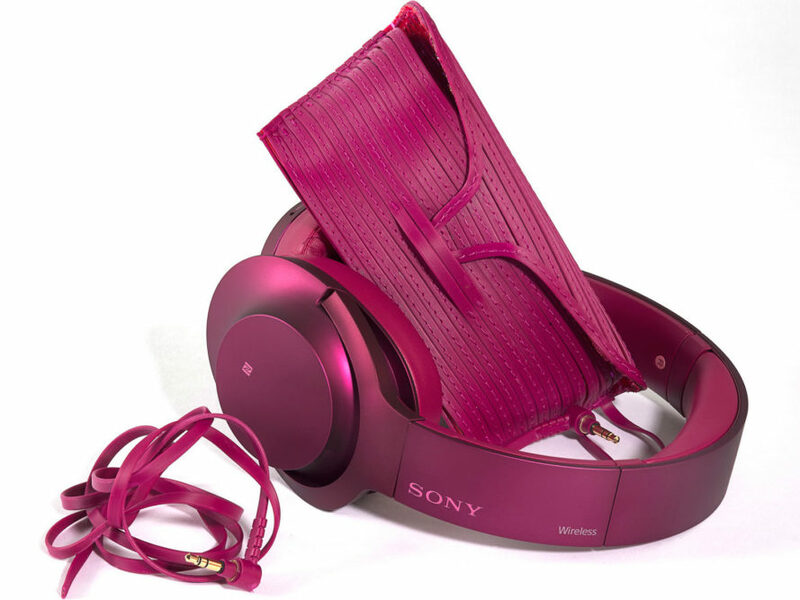 Usually, broken headphones just end up in the trash -- but a new collaboration between Sony and London fashion label Auria aims to change that. The two brands recently debuted the world's first line of travel accessories created from discarded headphone wires. The new collection features colorful passport covers, sunglasses cases, beach totes, smartphone cases, and even beach-ready flip-flops.